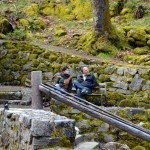 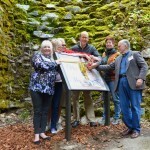 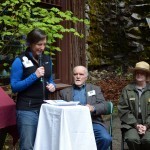 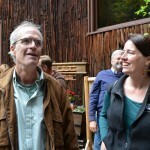 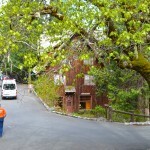 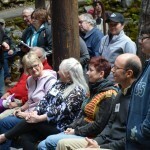 For those who missed out on last week’s OTE Oregon Historical Marker event at the Oregon Caves National Monument, here’s an opportunity to see what happened at the dedication ceremony. 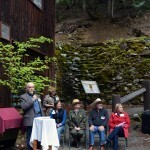 Several speakers helped mark the occasion, including Oregon Travel Information Council Chair Gwenn Baldwin, OTE Executive Director Nancy DeSouza, Chair of the Oregon Historical Marker Committee George Forbes, previous View-Master photographer Rich Dubnow, Oregon Caves National Monument Superintendent Vicki Snitzler, and Friends of the Oregon Caves and Chateau Executive Director Sue Densmore. 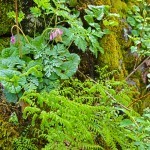 The national monument was beautiful and the spring flowers were at their peak. 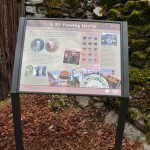 Friends of Oregon Caves and Chateau organized a fun-filled “3 Days of 3D” around the marker dedication. 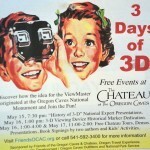 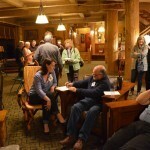 Activities during the event included 3D film showings, book singings, and presentations by the National Stereoscopic Association and Cascades Stereoscopic Club. 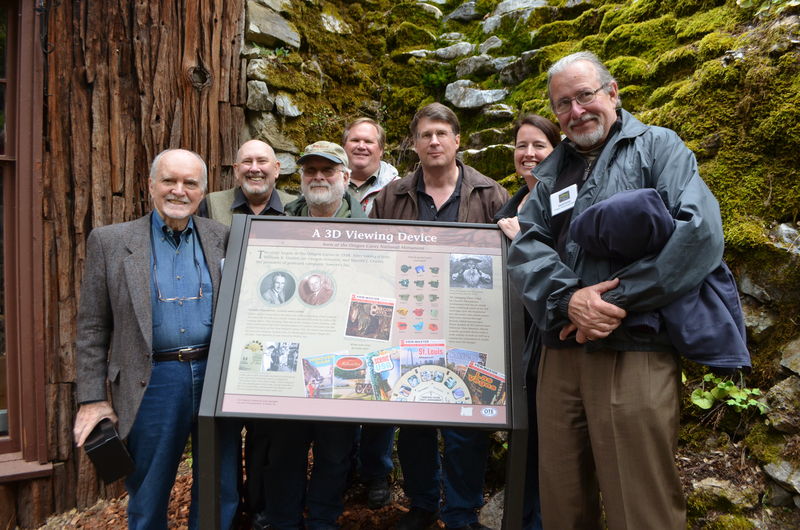 The family members of the original View-Master collaborators (inventor William B. Gruber and his business partner Harold J. Graves) were also in attendance and shared their personal stories about the inventors. 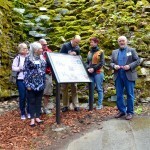 OTE would like to thank the Illinois Valley Community Development Organization for their nomination and sponsorship of this new marker and National Parks for making the installation possible. 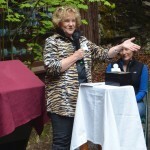 Without the assistance of community funded grants and partner agencies, many Oregon stories such as the View-Master would remain untold. 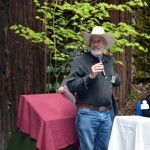 Oregon Historical Marker Committee Chair, George Forbes, served as Master of Ceremonies for the dedication event. 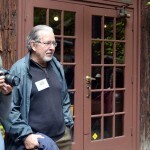 Rich Dubnow talked about his experiences as a photographer for View-Master. 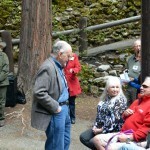 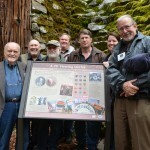 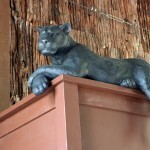 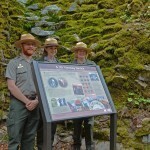 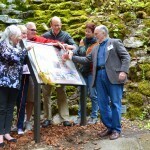 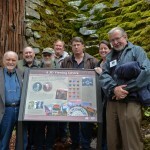 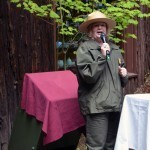 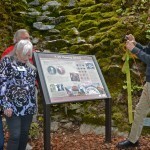 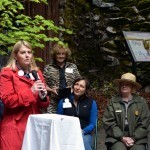 The Friends of the Oregon Caves and Chateau organized a three day event around the marker dedication.